Rebecca Ragan and Zachary Amrose are UF sophomores that share a passion that we are all familiar with: memes. The popularity of Swampy Memes could not have been foreseen. Ragan originally started the page in late March last year, and now, it has over 32,000 members– more than half of the students that attend the university. While most of the members are from Florida, others come from around the country, even overseas. India is the country with the second-largest membership pool. 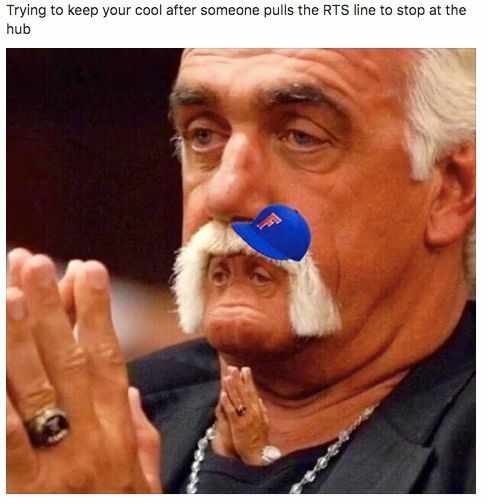 A unique aspect of UF’s meme group is that only memes relevant to the school and its students are posted, and the admins pride themselves on their specificity. One UF transfer student thanked the admins for making her feel more at home. Through Swampy Memes, she was already privy to UF tips and inside jokes, like to avoid pulling the RTS cord at the Hub. Amrose pointed out that Swampy Memes has almost three times as many members as UF’s student newspaper, The Independent Florida Alligator, has likes on Facebook. Memes are a powerful supplement to information that can motivate students to investigate a topic further. The page continuously serves as a wake-up call for students to recognize the racism, corruption, and inequality that exists on campus. 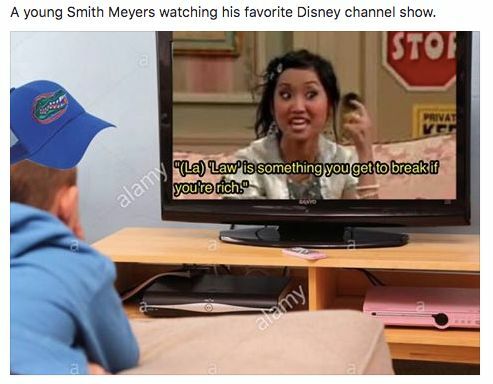 Memes that poke fun at SG President Smith Meyers for the privilege he still holds despite his spring break episode actually send a powerful message about UF’s governmental structure. 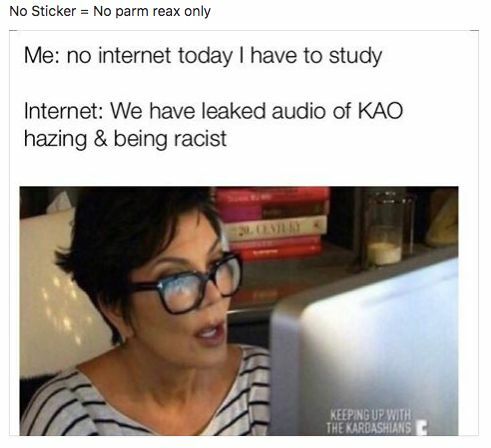 Memes that make jokes about Kappa Alpha Theta’s Chicken Parmesan incident expose a coercive voting system. The most popular memes are those that are controversial and formidable without being mean; they acknowledge the existence of campus-wide issues without targeting anyone. Swampy Memes has become a powerful media tool at UF. Amrose sees memes only becoming more and more relevant in the future. He called them, “our generation’s way of expressing ourselves and being creative.” He thinks that one day memes will truly be recognized as an art form. 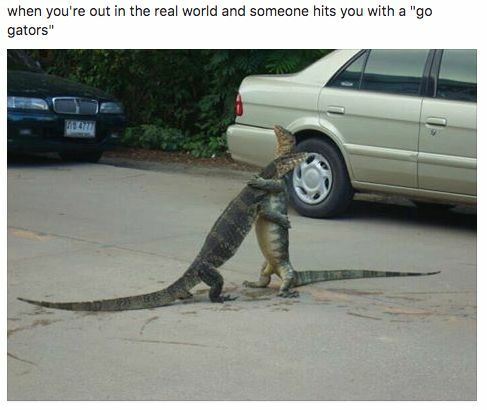 Until then, students will continue posting on Swampy Memes daily, subtly contributing to a growing community of inclusivity and awareness.